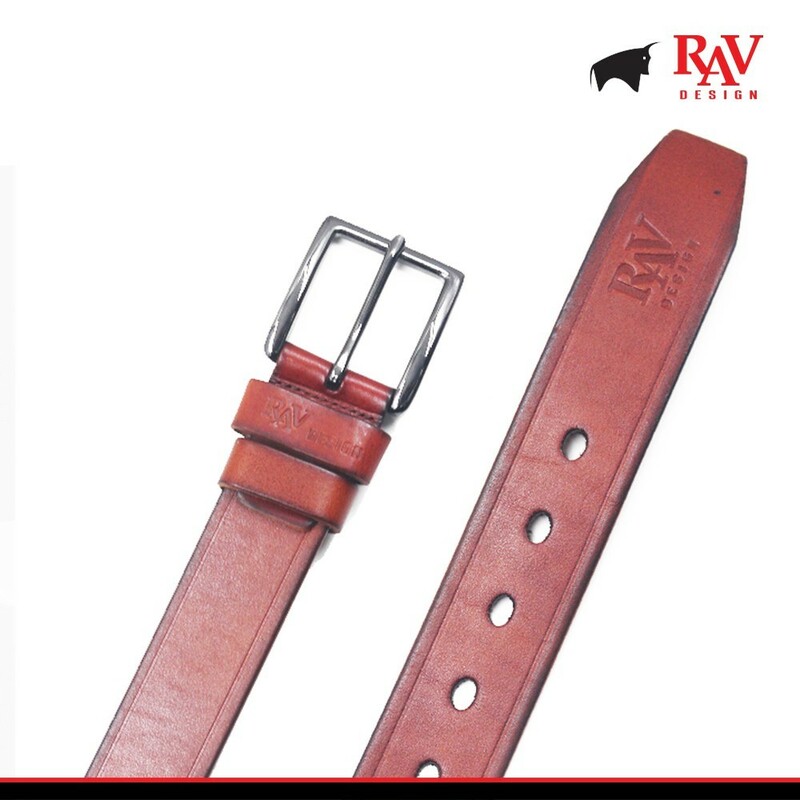 RAV an abbreviation for ‘Rugged, Adventurous and Vibrant’, was designed to be tough, durable and everlasting. 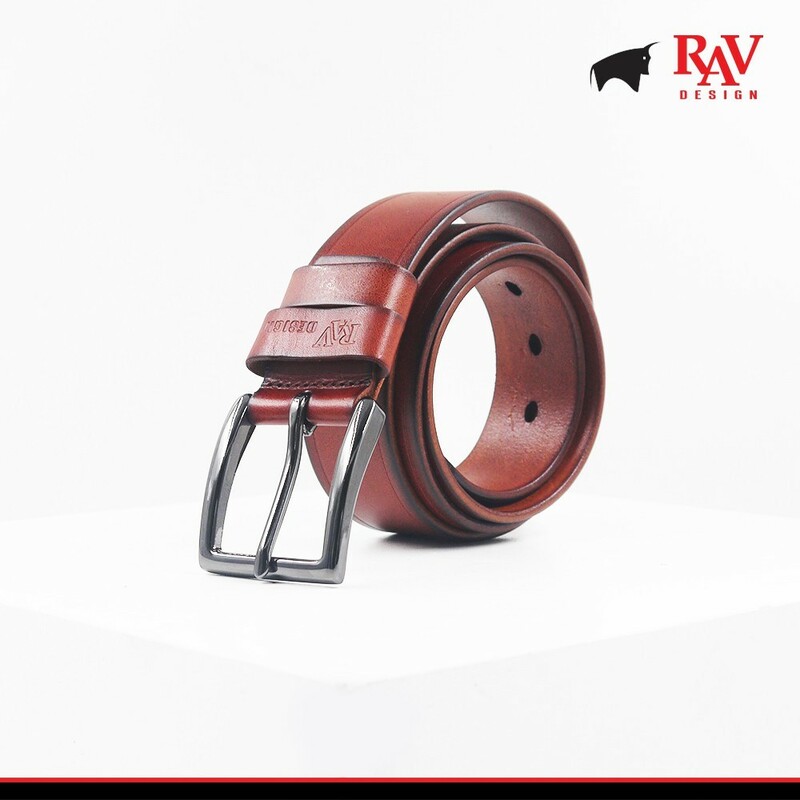 RAV DESIGN is a fashion brand founded in MALAYSIA back in year 2000, we promised quality and affordability in all our products. Buy our products from Shopee Mall in a worry-free manner as we guarantee 100% authenticity. Shopping can't get any easier than this, so start today! 1. The product pictures are taken according to the actual objects. 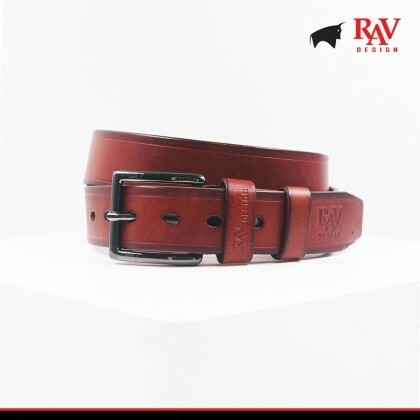 Due to the lighting reasons, there may be some color errors.. We guarantee the style is structure the same as shown in the pictures.